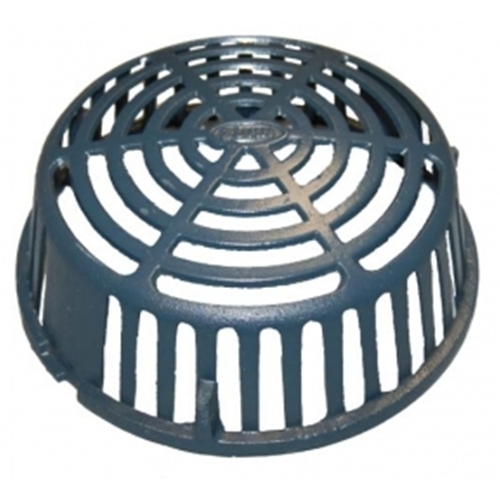 Universal cast iron dome for Zurn drain. Blue in color. This is an imported casting.